Several months after the podcast app Pocket Casts was acquired by a mix of public radio stations, today marks the release of a major update. Version 7.0 brings with it a revamped design and a handful of new features that I’ve really come to appreciate in the couple weeks I’ve spent testing it. The look of the app has changed up quite a bit, but it still feels like Pocket Casts. Here are some of the main improvements you’ll see when you install the update today on iOS and Android. Play episodes without subscribing:This is a big one and perhaps my favorite of all. Now you can pull up a podcast and jump right into a specific episode without having to commit to the entire series — even temporarily — with a subscription. So if you’ve heard about a great interview or some other must-hear episode of something, it’s really simple to start listening. Episode search:Pocket Casts’ search powers are getting a lot better in version 7. You’ll find a “search episodes” text field on the main page of every podcast, letting you whittle down what’s shown to just the episode with the guest you’re looking for. Better discovery:Trending and top podcasts have been joined by sections like “great for kids” and other, more curated sections that highlight podcasts. To me, this definitely seems like it’s been a big focus area for Pocket Cast’s new owners. Podcast burnout is all too real, so it’s important to help people along in finding new stuff without things getting too tiresome. 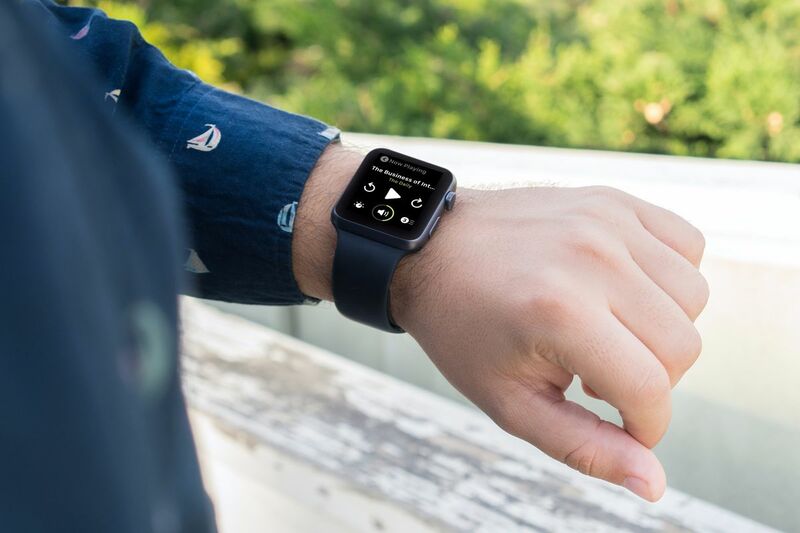 Up Next syncing:I’m not much of a queue person when it comes to audio apps, but for those who are, you’ll probably be glad to hear that Pocket Casts now syncs Up Next across devices. 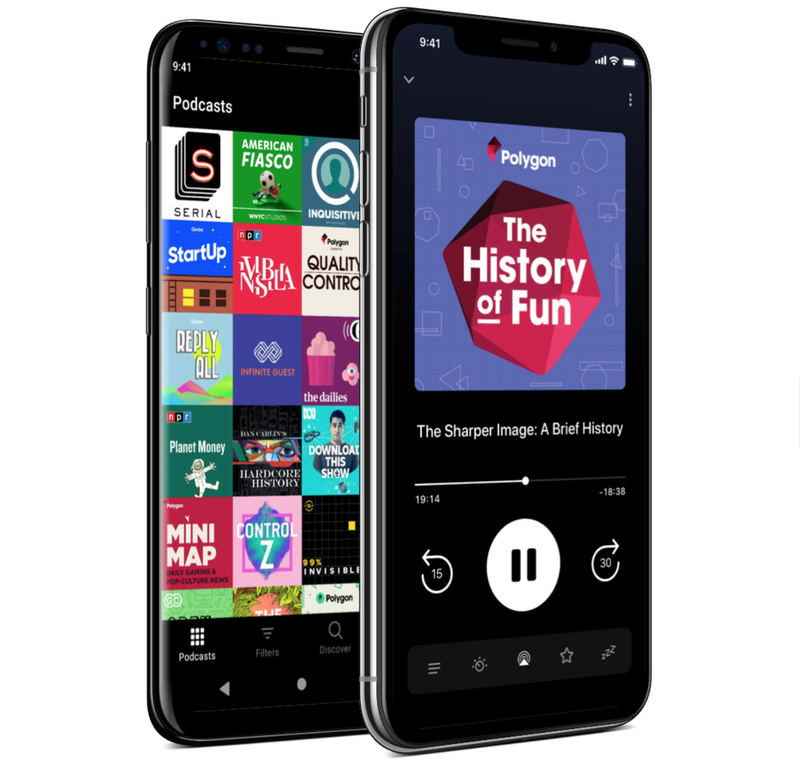 Listening history:Pocket Casts already tells you how much time you’ve spent listening to podcasts, and now there’s a more detailed episode-by-episode listening history if you feel like taking a look back at exactly where all those hours went. But there are a lot of other nice, small touches like pressing and holding at the top of the app to alternate between regular and dark modes. Siri Shortcuts are now supported. And Pocket Casts recognizes season/episode numbering. Overall, Pocket Casts 7.0 contains useful improvements and I haven’t found much of anything that seems to have gottenworseafter the update. And that’s the thing, right? Once you’ve found your podcast app of choice, it takes a lot to even consider something else. And this is one that’s easily worth the few bucks you’ll pay for it — now even more so.